Solar Buzz Kill makes it ideal for family picnics, days out or even for those enjoyable evenings out in the garden. Help protect against pesky bugs and insects with this handy solar-powdered insect killer. 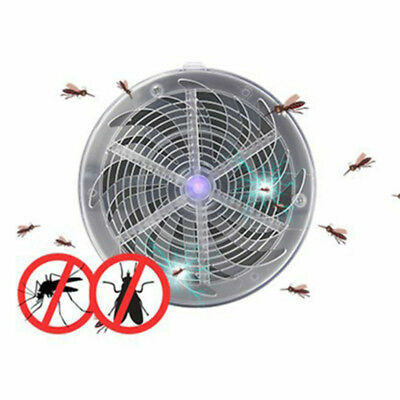 A safe, hygienic and chemical free way to get rid of flies, mosquitoes and unwanted insects. The blue plasma light attracts the flying pests and the live wire eliminates them quickly and effectively. Solar powered; No plugs or batteries. Can be used for travelling.